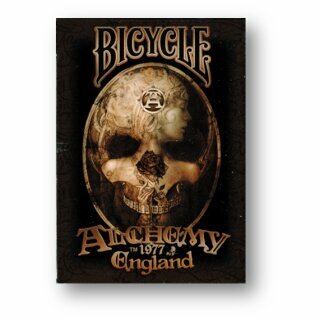 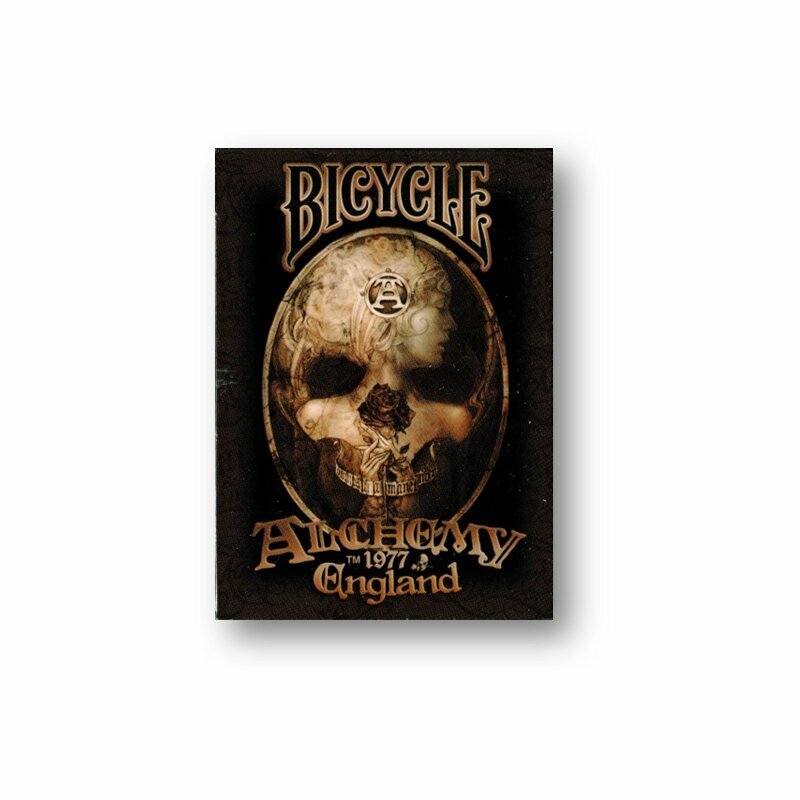 Bicycle Alchemy 1977 England von Anne Stokes in der bekannten USPC Bicycle Qualität. 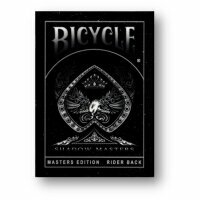 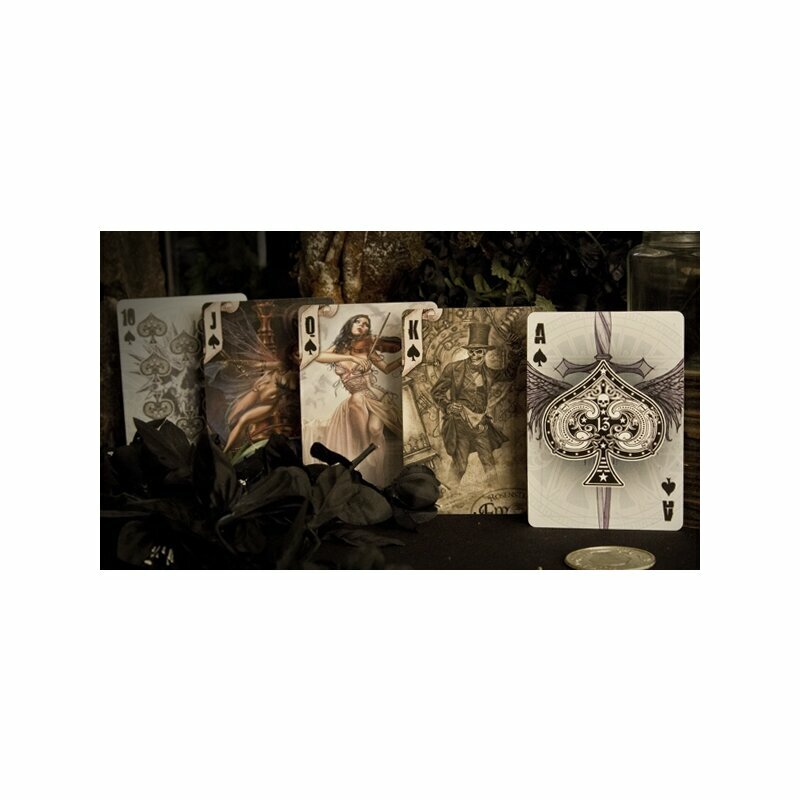 Perfektes Deck für Kartentricks oder Poker mit dem einzigartigen Design. 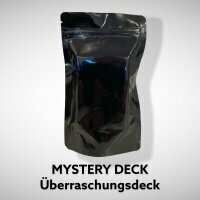 Ein perfektes Sammlerstück oder einfach zum spielen. 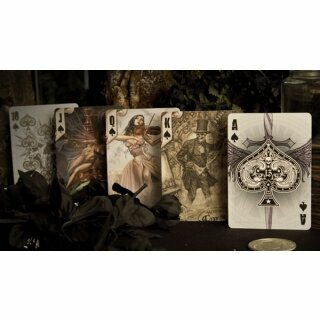 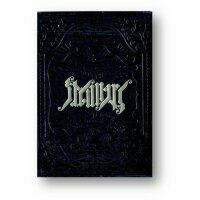 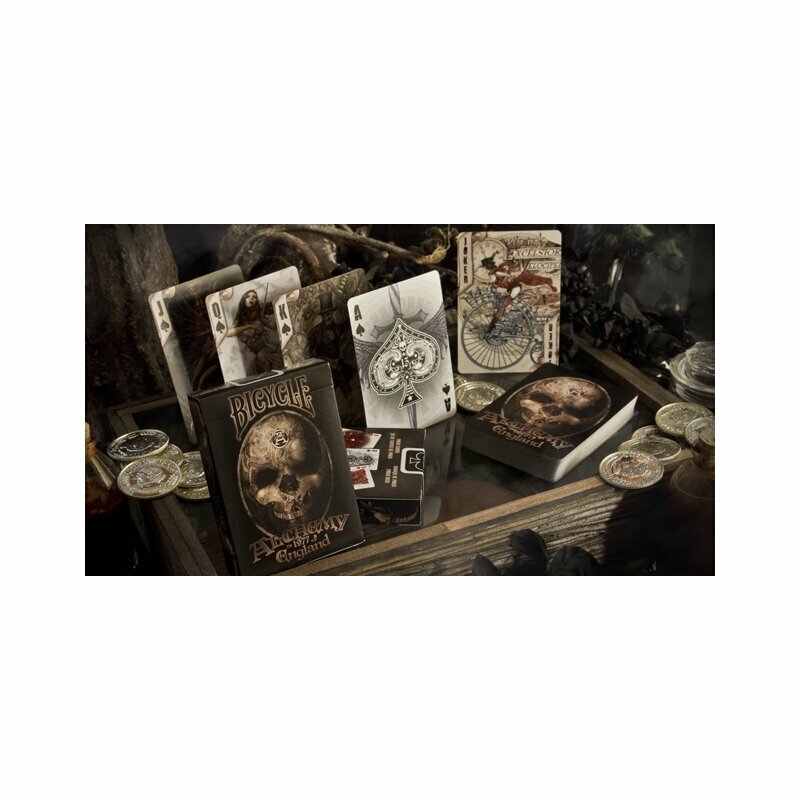 Extraordinäres Deck im Gothic Style ! 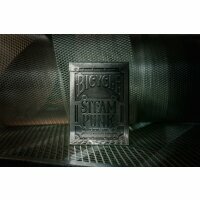 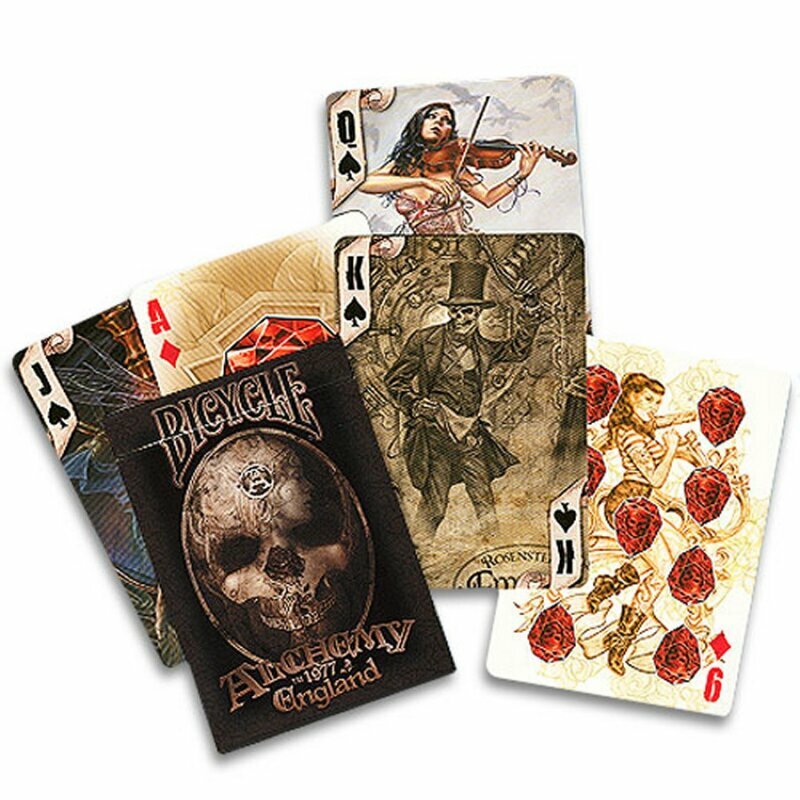 These cards would look right at home on the back of a leather jacket, as a new tattoo, or splashed on the soundboard of your Les Paul. 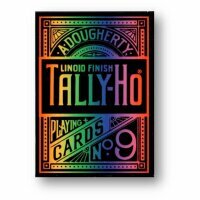 Alchemy1977, a company known for its alternative jewelry, games, clothing, and collectibles, designed every individual card for this unique deck. You?ll see skulls, fantasy and steampunk characters, intricately designed suit symbols, and more with every shuffle.